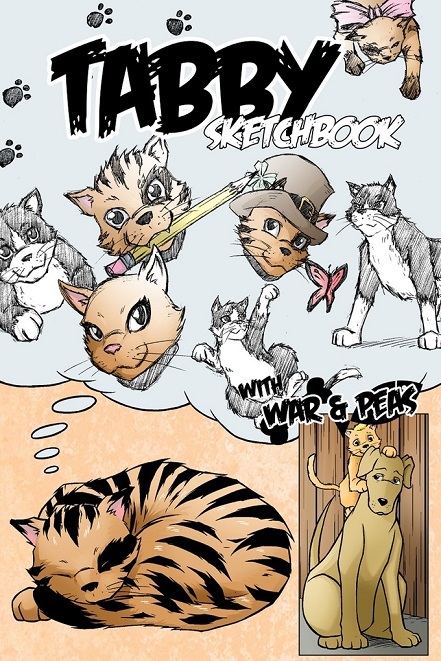 Tabby Sketchbook has been launched on Kickstarter! Please support it if you can as well as share the link around. It’s been a crazy 24 hours since it was launched, it reached its funding goal already so the project will be going ahead. It did it in less than half the time of the first Tabby Kickstarter!